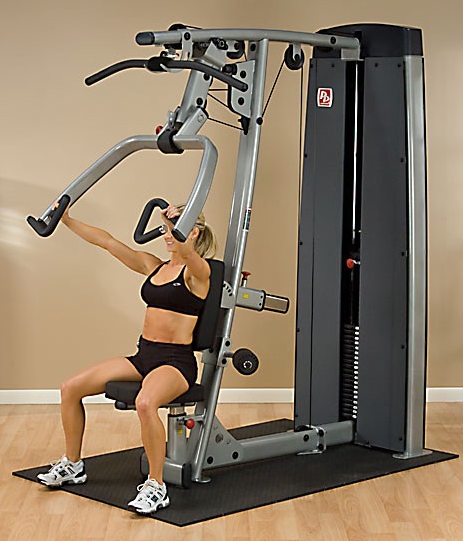 The Pro Dual Vertical Press and Lat Station offers a space-saving solution for your people to focus on their chest and upper body with additional emphasis on their triceps and shoulders. 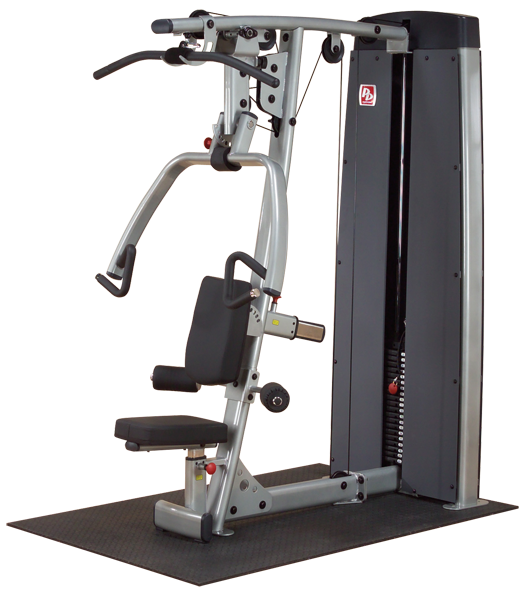 The Vertical Press and Lat Station offers a no-cable-change design that allows you to go immediately and directly to a Long Pull/Seated Row exercise movement to further increase size, strength and endurance of your back muscles. With multiple adjustments to accommodate any size user, it can be used as a freestanding unit or as a modular component to the Pro Dual 3-Stack and 4-Stack multi-station systems. 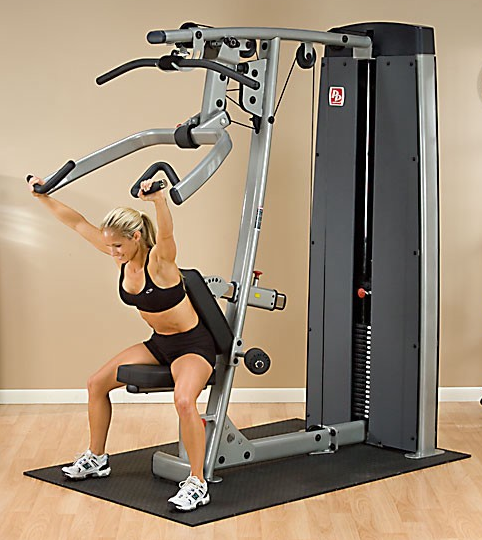 The Pro Dual Vertical Press and Lat Station has a sleek, structural tube frame with a durable, powder-coated finish that exhibits a modern, design-forward aesthetic. Full shrouds and covers ensure an extra measure of safety while enhancing its modern aesthetics. 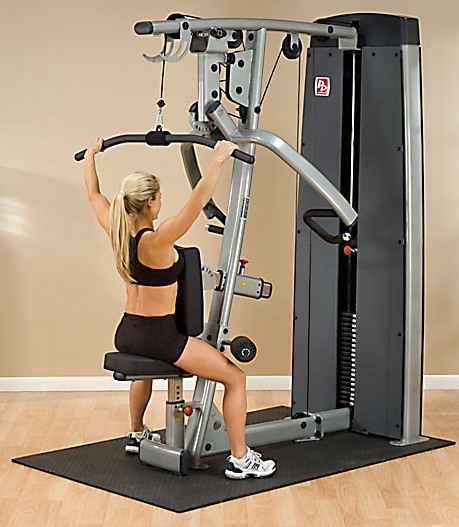 The spun steel aircraft cables of the Vertical Press and Lat Station are 5.5mm in diameter and are rated to over 2500 lbs., providing smooth movement and a safe workout. 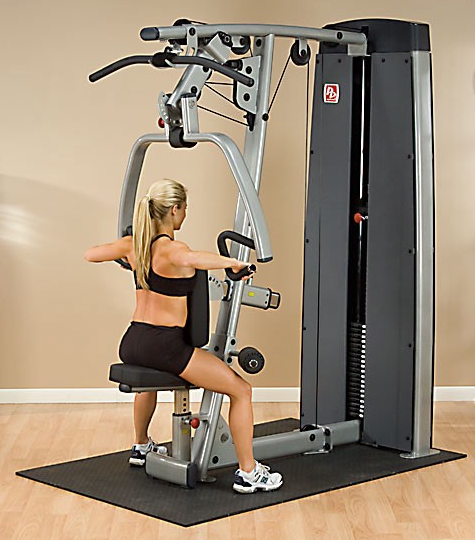 The Pro Dual Vertical Press and Lat Station performs lat pulldown and mid row exercises in addition to chest/incline/shoulder press exercises with back pad adjustability.